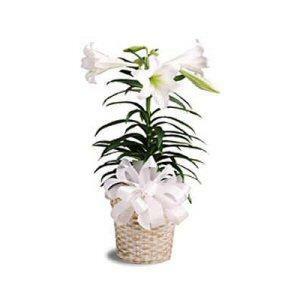 Easter Lilies are highly toxic to cats, causing kidney failure with even a very small quantity ingested. Symptoms of poisoning are lethargy, vomiting, increased water intake and urination. The flowers, leaves and the bulb of the hyacinth are all poisonous to household pets, but the bulb contains the highest concentration of toxins. Signs of ingestion include drooling, nausea/vomiting, diarrhea, increased heart and respiratory rate. 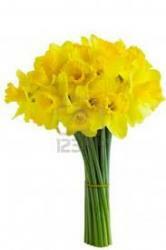 Like the Hyacinth, all parts of the daffodil are toxic, with the bulb being the most potent. 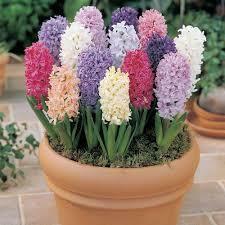 Symptoms are similar to hyacinth poisoning, and large doses can also cause convulsions, low blood pressure, tremors and cardiac arrhythmias. 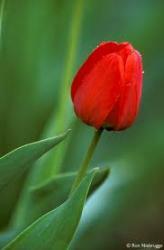 Tulips are members of the lily family, and pets ingesting them will show vomiting, drooling, lethargy and diarrhea. As with other plants on this list, the bulb contains the highest level of toxins. With pets in the home, make sure you keep any plants well out of reach. If you suspect that your pet has ingested something toxic, contact your veterinarian IMMEDIATELY and also call the ASPCA 24-hour emergency poison hotline directly at 1-888-426-4435. When you take your pet to the vet, either bring some of the suspected plant with you or take a photograph.